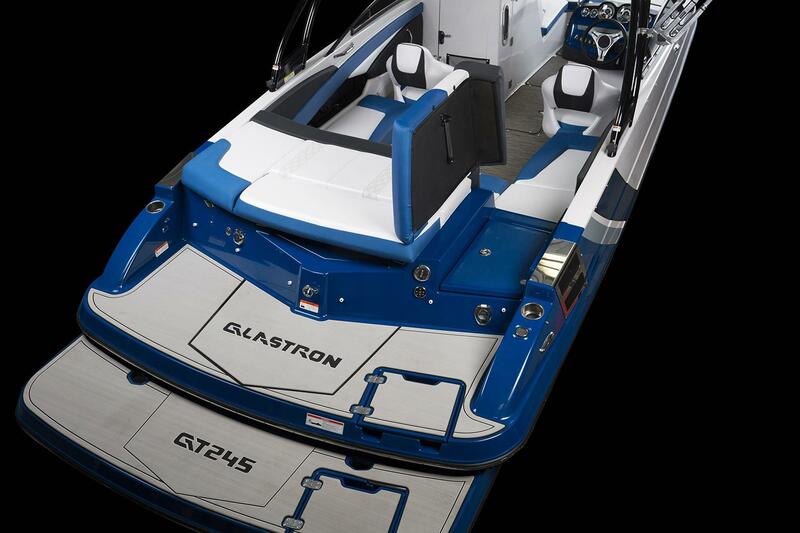 Vibrant GTS graphics and colors take this beloved 24' model to the next level. 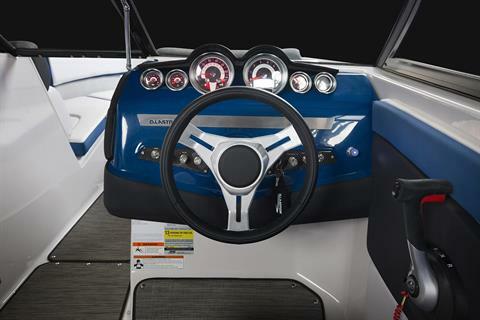 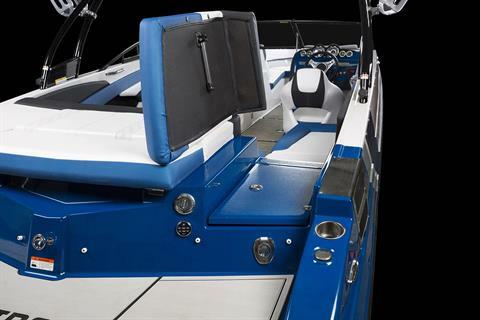 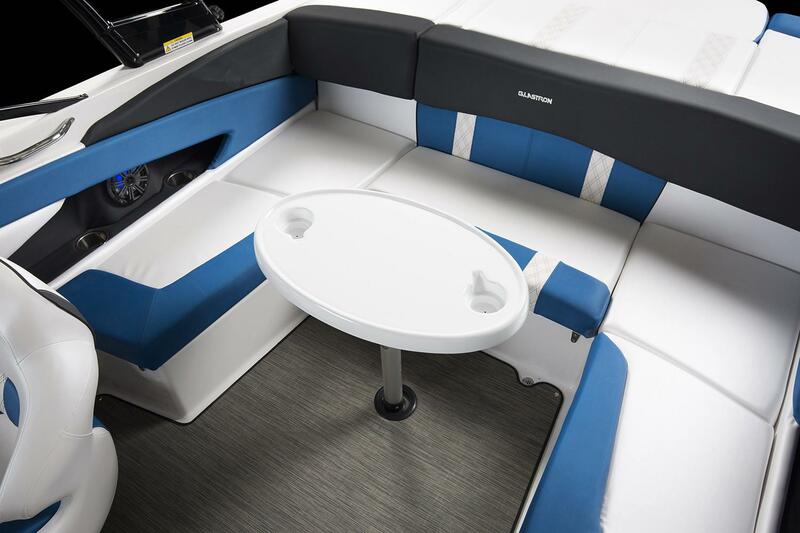 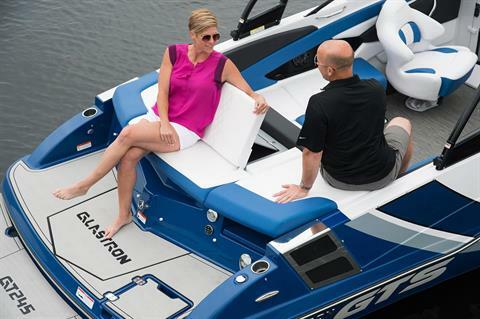 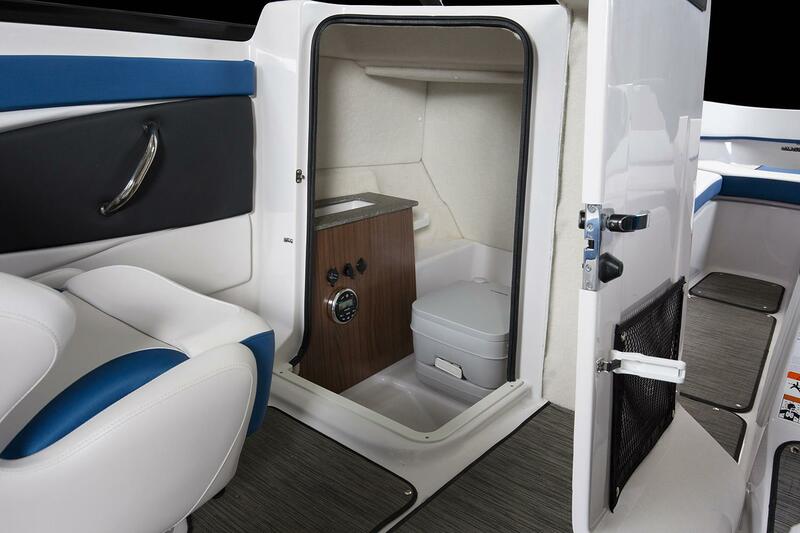 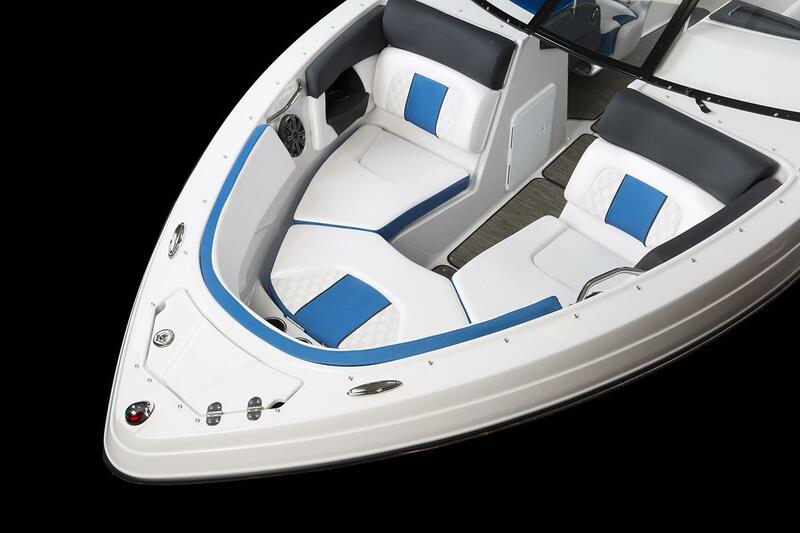 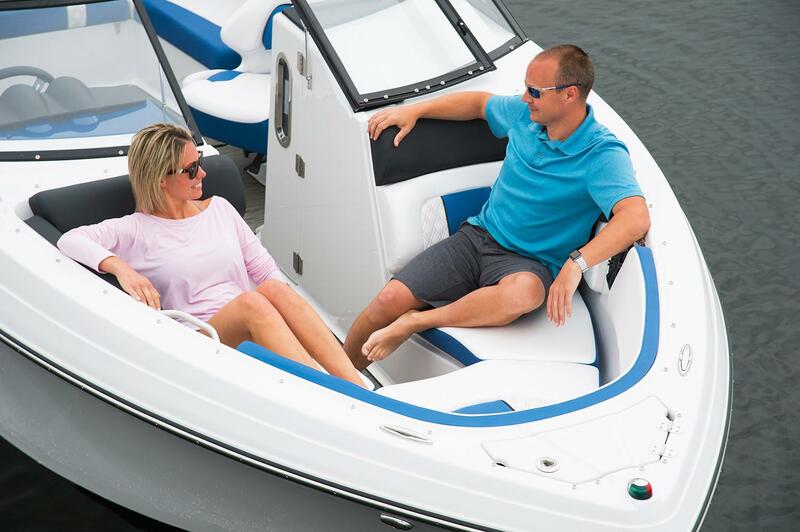 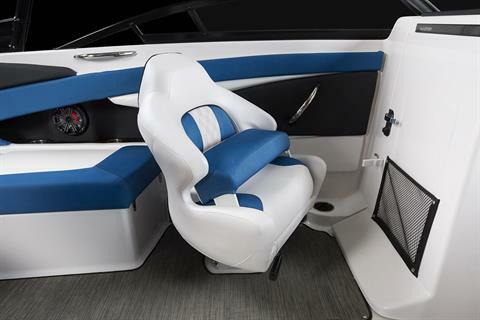 You’ll enjoy all the features like bucket seats with flip-up bolsters, a U-shaped bench seat, a sundeck, chaise lounge, aft facing seats, and a custom matched Glastron trailer. 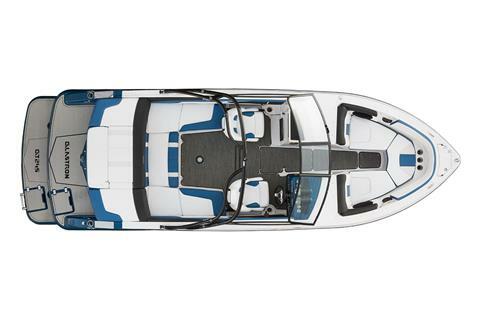 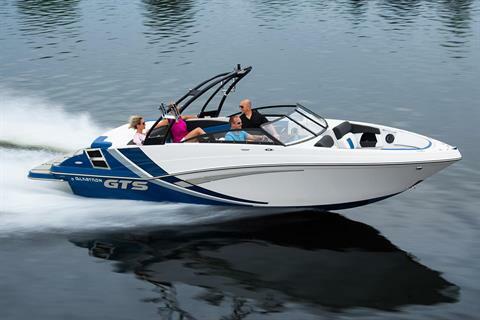 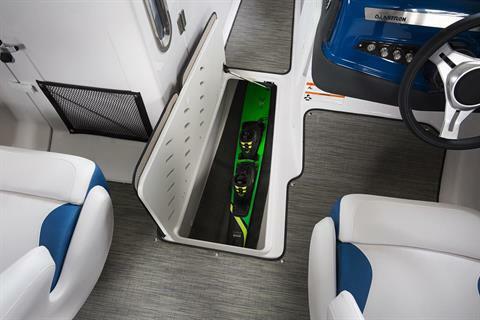 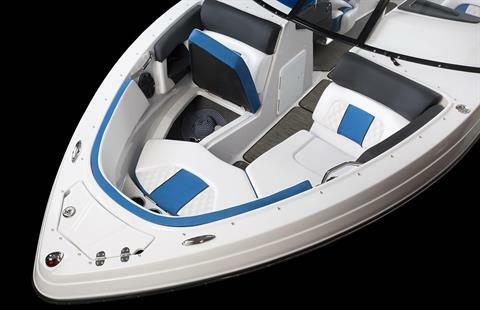 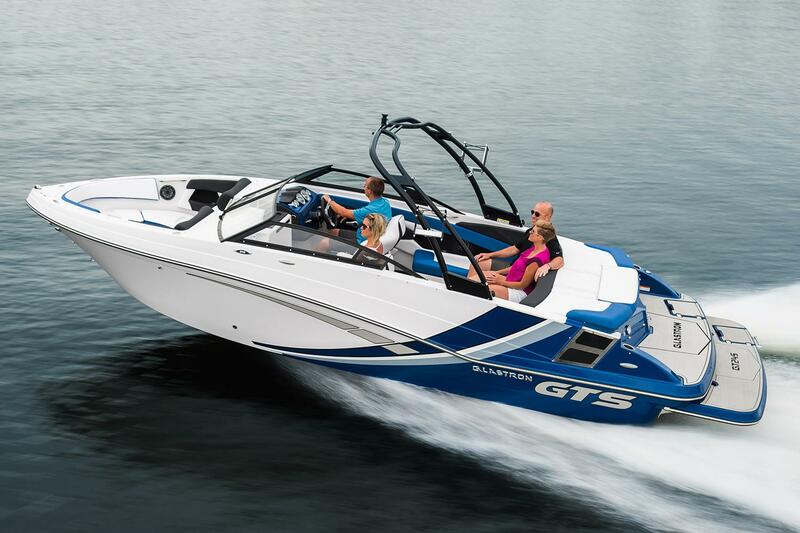 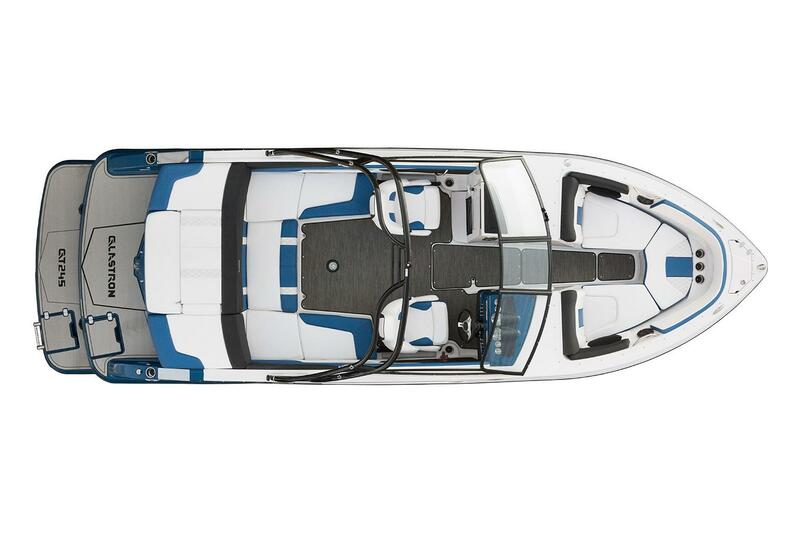 With an extensive list of options, make the GTS 245 your dream boat and take your family and friends out on this performance machine for an experience they’ll never forget.